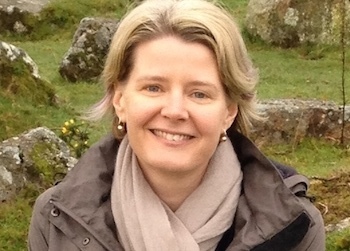 I’m playing with the WordPress weekly photo challenge today. The theme is to show a photo of a light source. 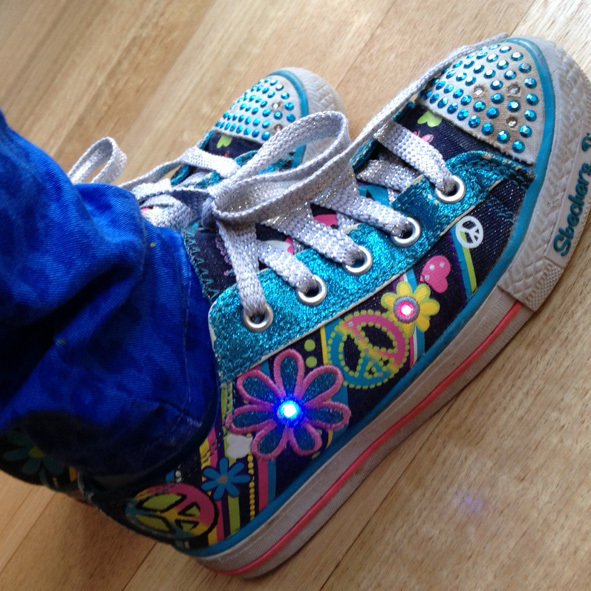 I love my niece’s shoes, which light up as she walks. If they made them in my size, I would totally get some. 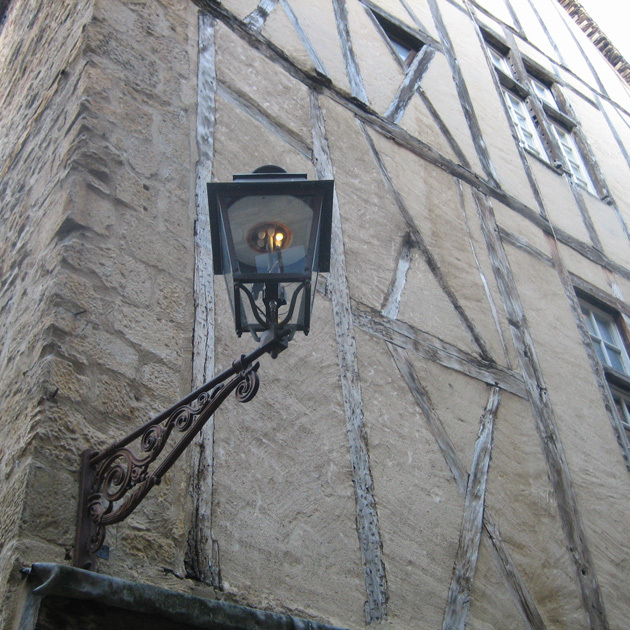 This is a street lamp in the medieval French town of Sarlat. Love this photo. 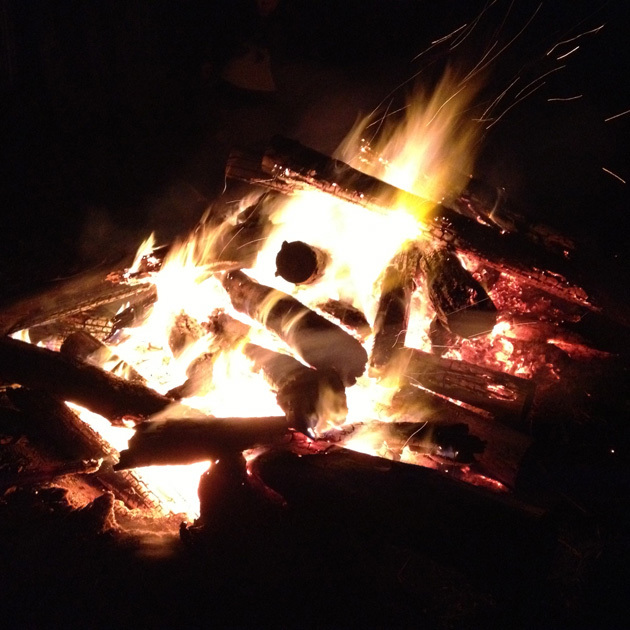 Every year we celebrate the winter solstice on my friends’ farm with a massive bonfire — a source of both light and heat. I could just keep on going and going with this theme. I might do another later in the week. What does ‘light’ mean to you? Awesome way to celebrate winter solstice! I love the Yule season. Ah yes, except for me the winter solstice is in June!